Vladzilla.com » Tag » art Doctor Who TARDIS tattoo (Complete) on Vladzilla by Guf of Tattoo Royale in San Diego, CA. 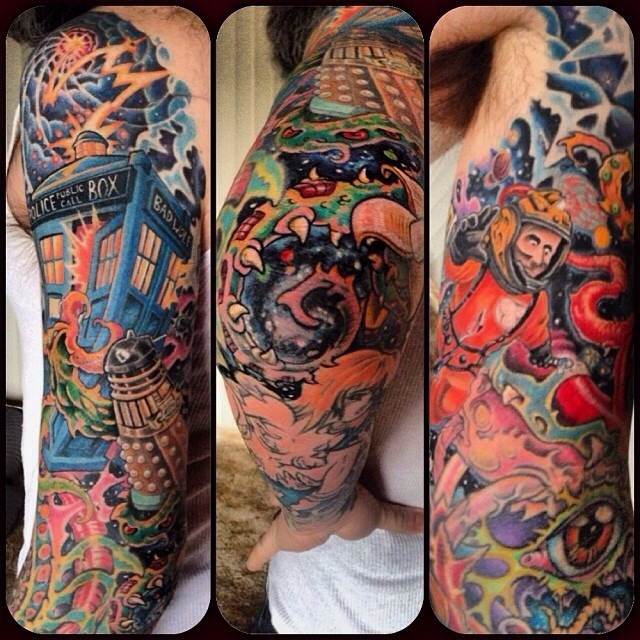 [/caption] [caption id="" align="alignnone" width="640"] Doctor Who TARDIS tattoo (Complete) - Details, on Vladzilla by Guf of Tattoo Royale in San Diego, CA. 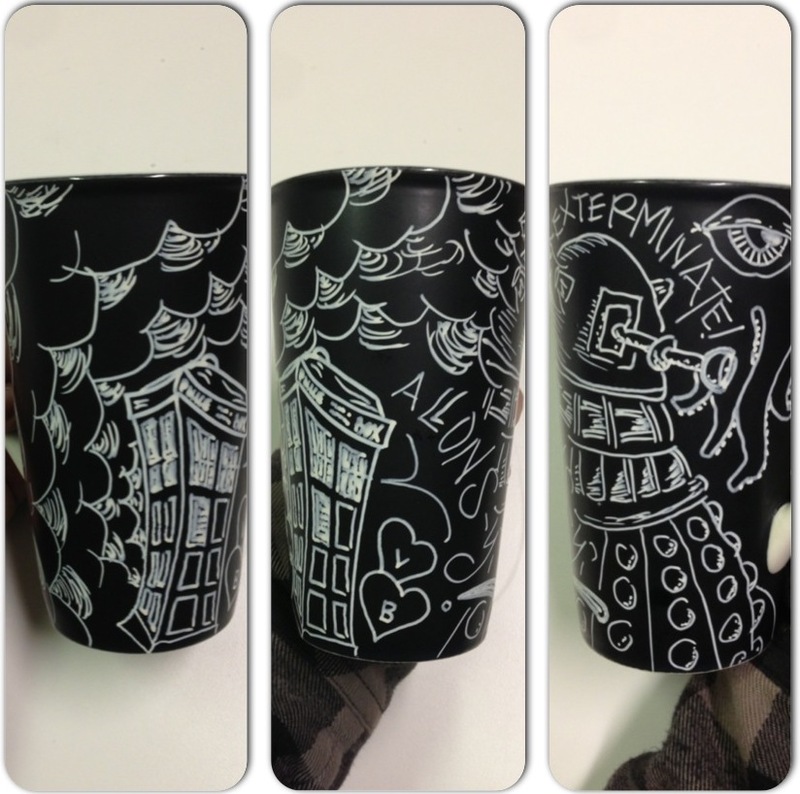 [/caption] [caption id="" align="alignnone" width="1103"] Doctor Who TARDIS tattoo (Complete) - Bananas! 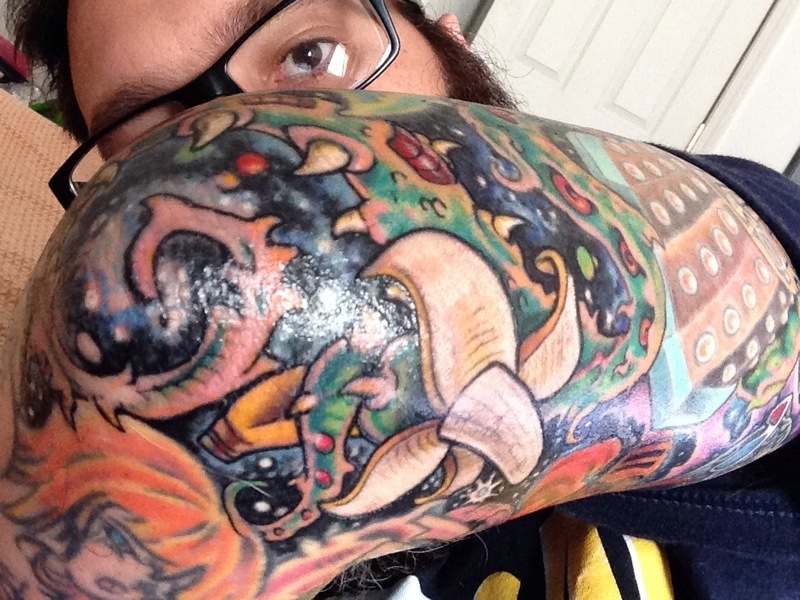 on Vladzilla by Guf of Tattoo Royale in San Diego, CA. [/caption] Oh, and now I'll always bring a banana with me to parties!